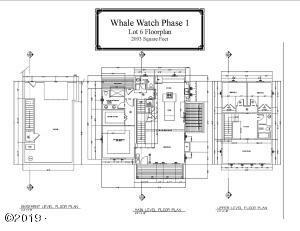 Just released and under construction in Phase 1 of Whale Watch: Spectacular oceanview home with rare vacation rental friendly zoning in Depoe Bay on the Oregon Coast. 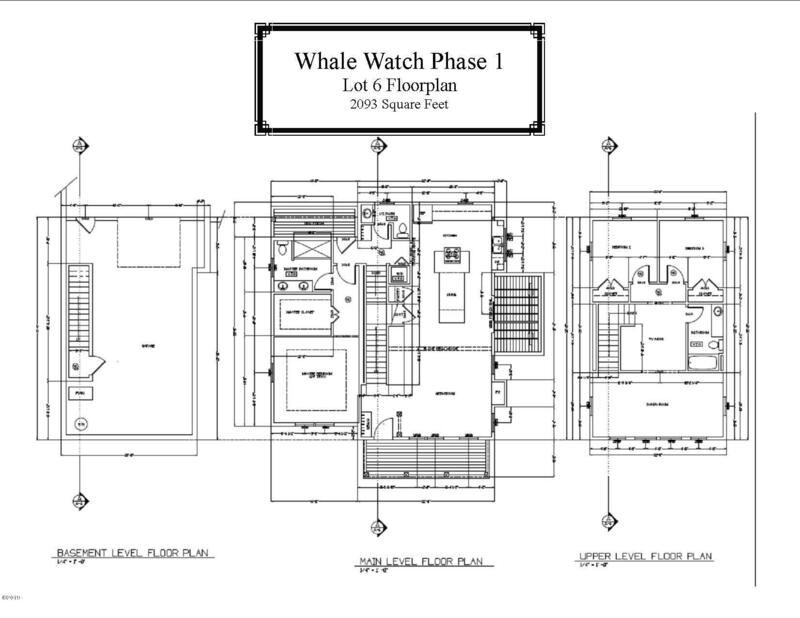 The Whale Watch master plan includes future development of a hotel, commercial space and residential units including 20 live-work units, 64 attached homes, 55 detached homes and 22 condominiums. 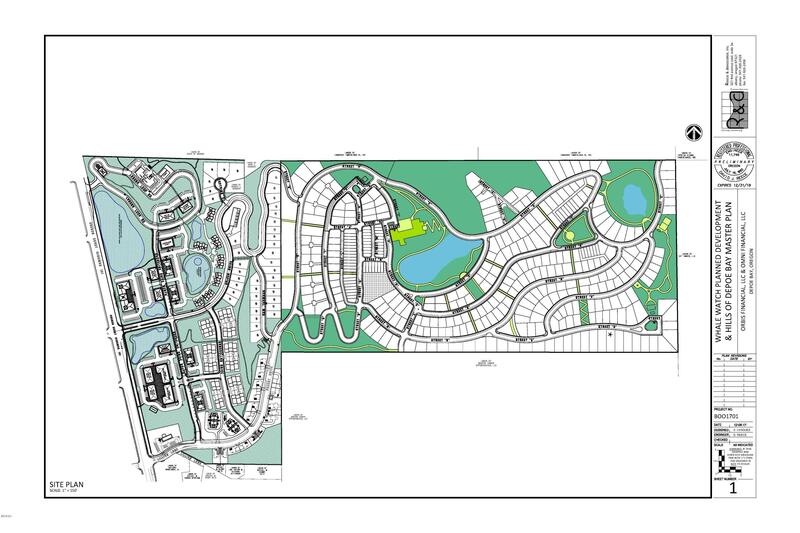 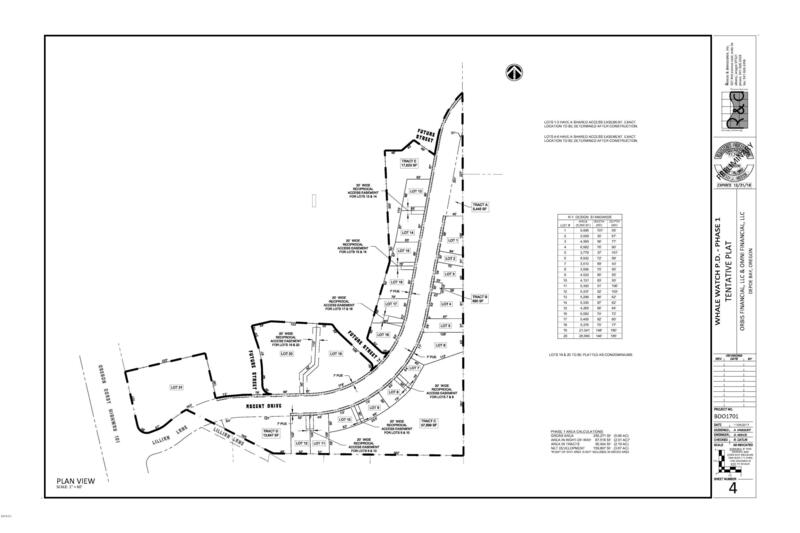 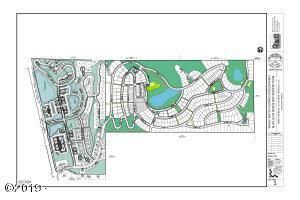 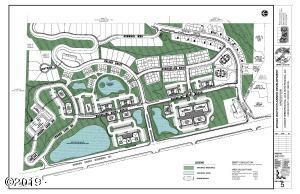 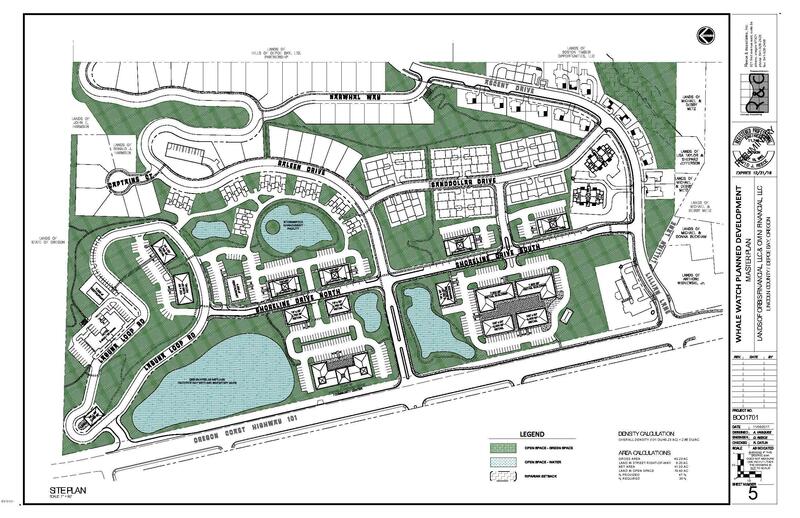 39% of the total site is proposed to be open space. 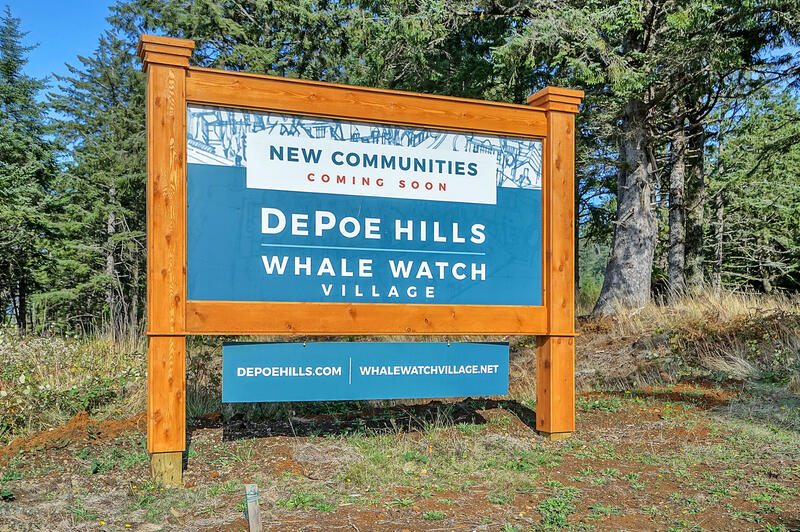 The sister development of DePoe Hills will border the development to the east. Land owned by Oregon Parks and Recreation Department borders the property to the north. 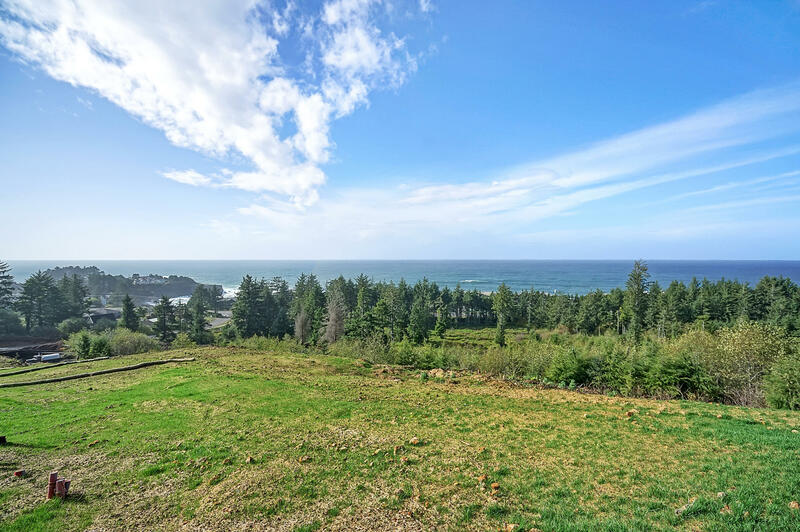 Boiler Bay State Park is located across Highway 101 to the northwest and the ‘Smallest Harbor in the World’ and quaint commercial district is just a few minutes to the south. Directions Highway 101, East on Lillian to Address.